NASA Collaborator: Matt Moholt, Structural Engineer, FLL of the Aerostructures Branch at the NASA AFRC. Description: Design multilayered thin films capable of self‐powered strain sensing as well as harvesting energy using mechanoluminescent (ML) crystals and conjugated polymers (CP). The objective is that multifunctional structural composites will enhance the sustainability of aerospace structures. 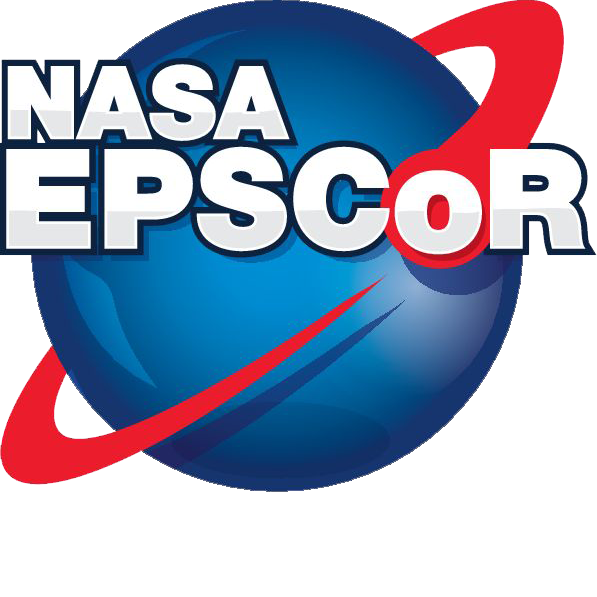 Expected outcomes from this research are: improvement of research infrastructure at New Mexico Tech as well as in the State of New Mexico, initiation of long‐term collaborative relationship with NASA AFRC, and high‐payoff technologies that can help success of NASA’s future missions. Description: Develop an intelligent management system (IMS) for lace scale cloud data centers (CDCs) that: better captures the effects of the system’s components on each other; take into account the data center’s history; is proactive ie. takes corrective measures before unwanted consequences get to materialize.